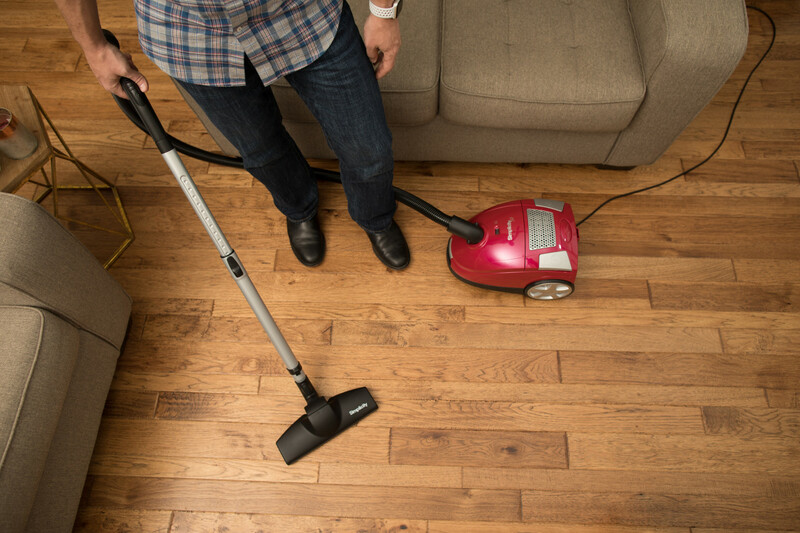 Who chooses a vacuum based on its tools? Almost nobody, even though a few attachments can save you time, effort and money. You may have noticed our new logo and tagline. Now check out our vacuum that are rocking the new look. Even Santa's sleigh is powered by Tandem Air. If "magically powered", "brightly lit" and "spreading joy" are requirements for powering Santa's sleigh, then Tandem Air is most certainly qualified. 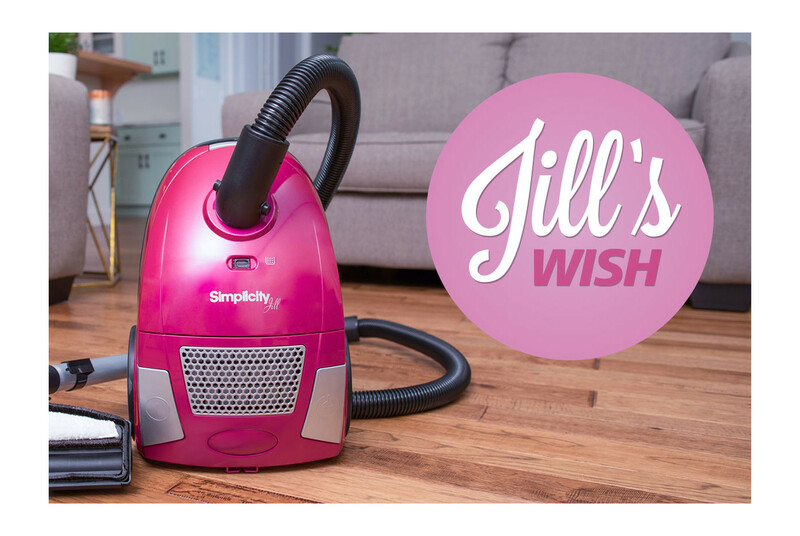 This month we're supporting the work of Jill's Wish Foundation, whose mission it is to minimize the financial hardships patients face while going through breast cancer treatment so they can focus on recovery. 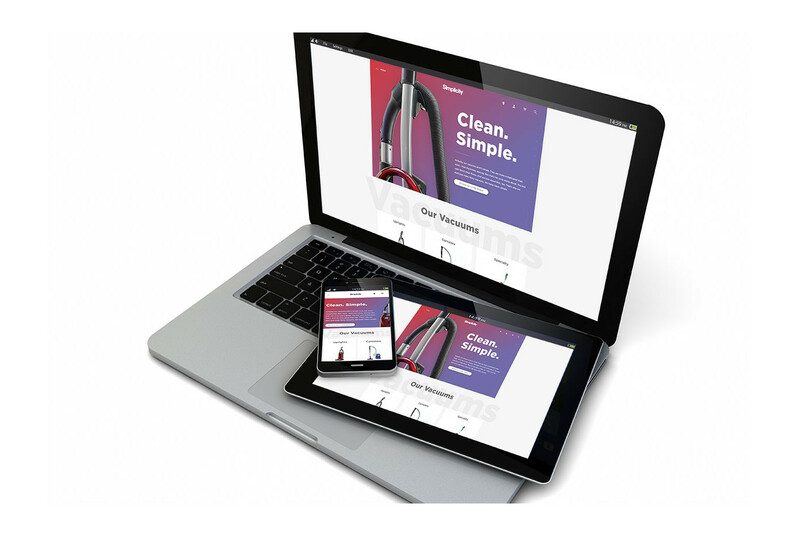 We’ve got a new look, an improved shopping experience, a vacuum finder and a blog. Here are the highlights of the new features we built in to help you navigate. 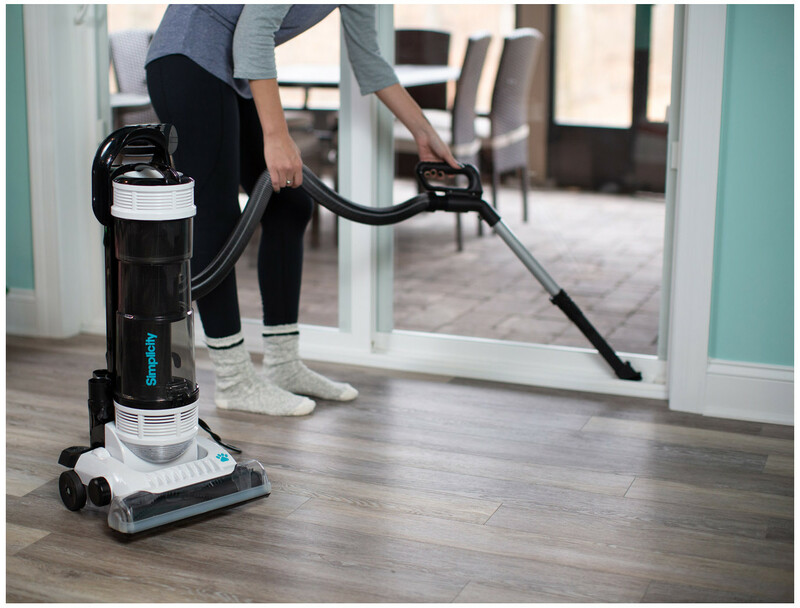 Once you've decided on which type of vacuum is best for your needs, your next move should be to review the various options and features available for that type of vacuum. 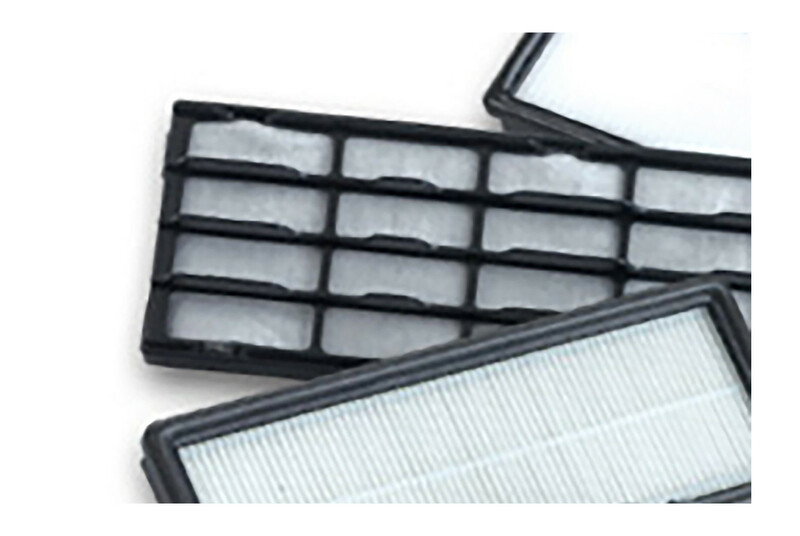 HEPA is more than a funny sounding word, it stands for High Efficiency Particulate Air. We've got more nerdy details so you can decide if it's hype or it helps. 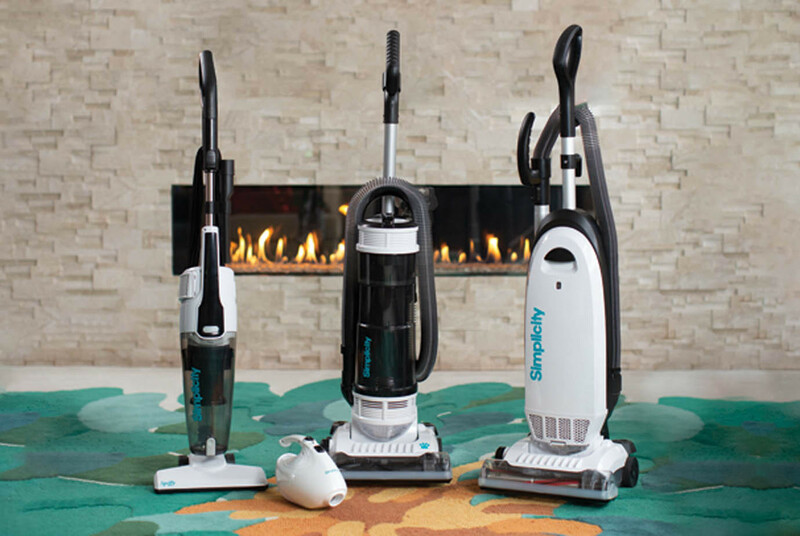 Choosing a vacuum by the lowest priced and prettiest color hasn’t worked out in your favor? 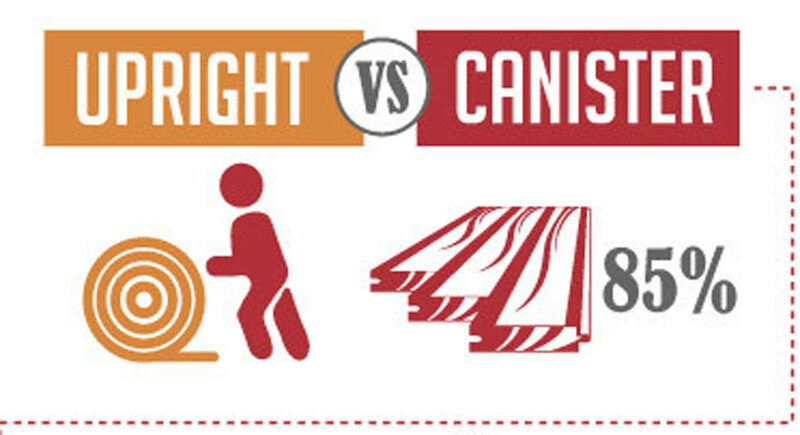 Simplicity has the tips to choose a better fit for your home. When your kids hate chores almost as much as you do, here are a few tips to get everyone involved. To prepare for the fun make sure you have the right tools for the job. 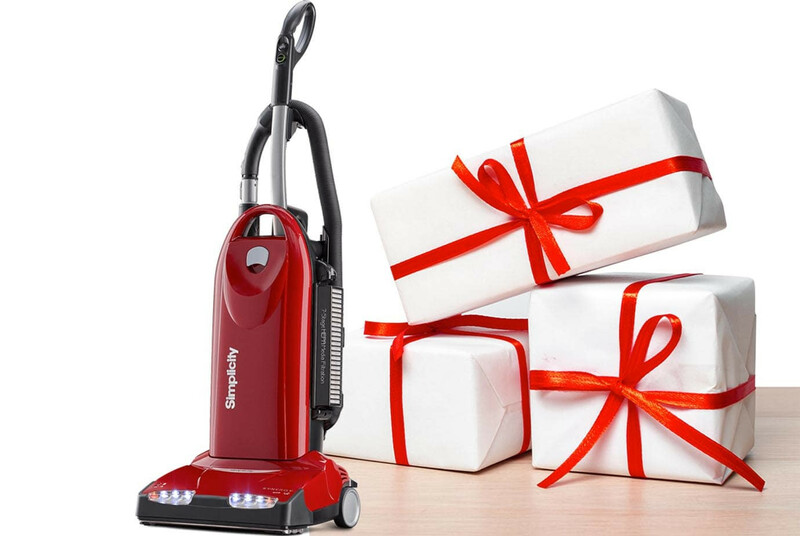 Give your college-bound student a clean start to the school year with a Simplicity Flash handheld vacuum and he may just learn how to clean up after himself – sort of. Buy one today online or from your local Simplicity retailer. 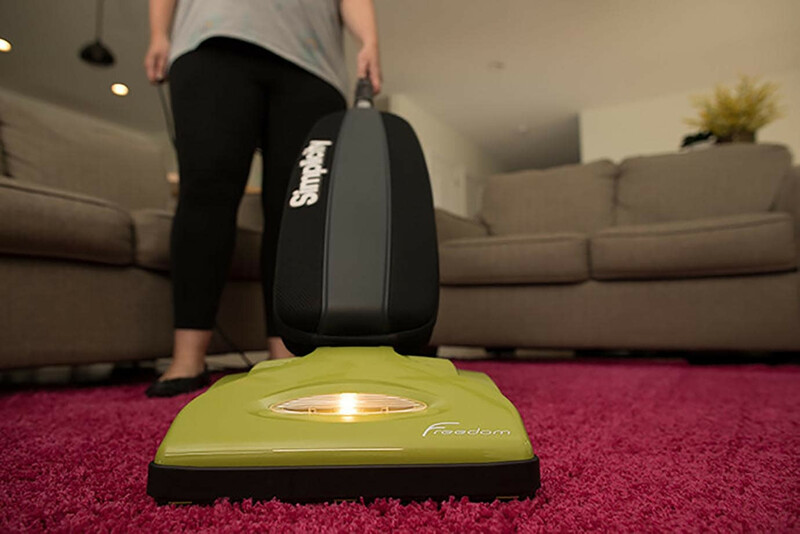 Keep your new carpet looking fresh longer with these quick tips from Simplicity. 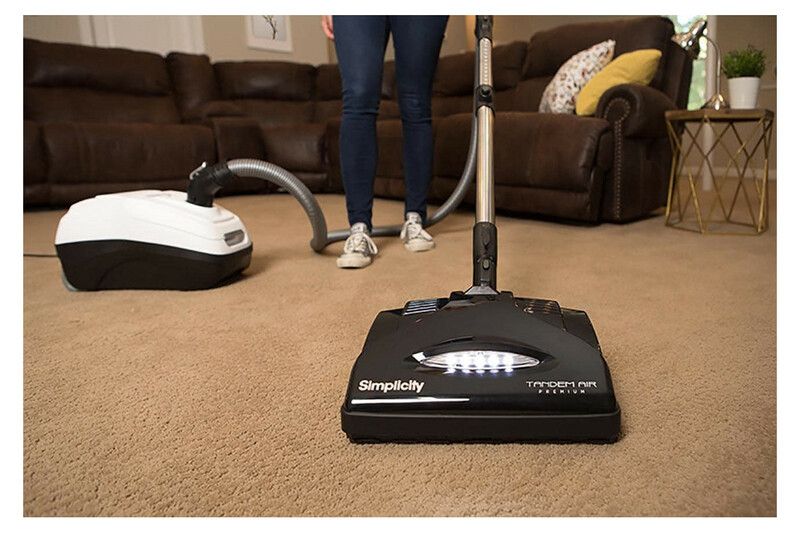 Shop now at your local Simplicity Retailer or here at www.simplicityvac.com.